Software testing is a technology area in which having a rapport between all the parties involved and making things clear, uniform, and re-usable can, often, mean the difference between success and failure. Unless proper definitions are given from the outset and a system of new definitions’ legitimate addition is provided, you may wind up with a tangle of terms and notions that will slow down your QA process and result in the survival of those bugs that would, otherwise, have ceased to exist. Developers and QA engineers, often, fail to get the meaning of what BAs write, while the client, is, frequently, sent a quality report that can only be clearly understandable to its authors. Most of the time, such reports fail to keep the client informed about the current state of their product’s quality. The above is, especially, true for large-scale software development projects, like those, our development team is, mostly, engaged in implementing. Is there any viable solution to this wide-spread problem? Yes, there is. After we began to favor Behavior-driven testing over the other more common testing approaches (and to use the corresponding testing tools, such as, for instance, Cucumber), we have been able to dispose of most of our ambiguity-related problems and improve our testing quality immensely. So, how can Behavior-driven testing and the usage of such awesome, in our opinion, testing tools, as Cucumber or JBehave, help? 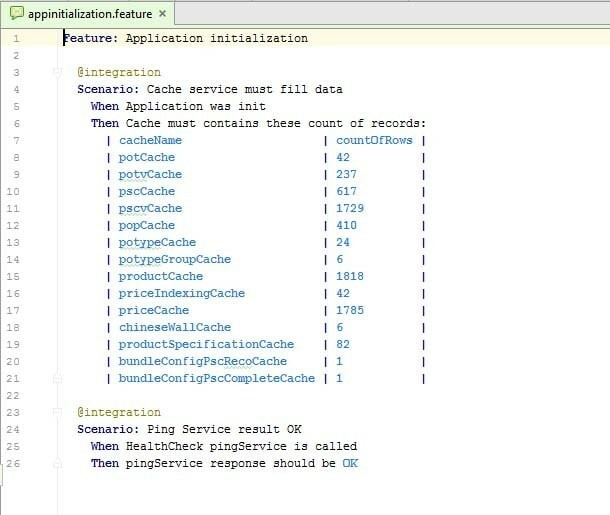 First of all, your test cases become well-structured and universally understandable to all actors, involved in your product’s development and testing: due to Gherkin language parser, Cucumber supports creating and executing test scenarios that are written in what, is, essentially, plain business English. Moreover, the application conveniently merges your functional specification with your test cases into a single document. Why is this capability important and how can it be helpful? 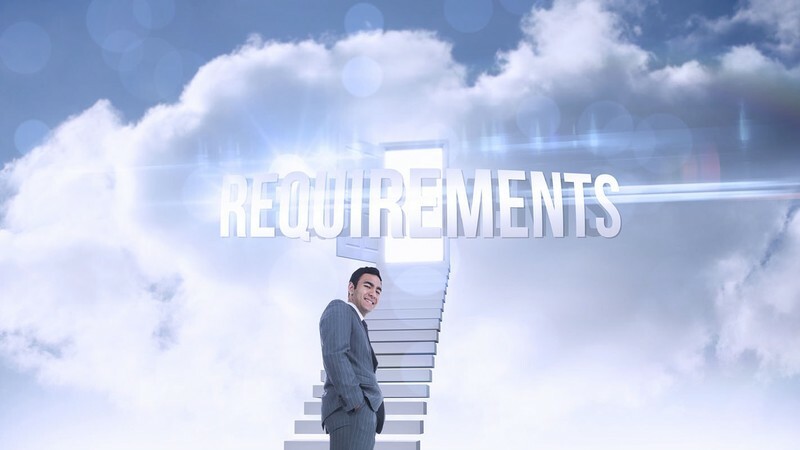 As a rule, a functional specification provides a greater depth of detail for the workflows to be supported by your application. It reflects the various numerous nuances that are quite difficult to capture and describe while composing the corresponding test cases. Cucumber can automatically create test cases based on your functional specification, thereby sparing you loads of hassle and ensuring that all the meaningful details are taken into account. With Cucumber, you can easily re-use the test cases, provided by your client, thereby ensuring the uniformity of the vocabulary and terminology, used during the project’s implementation. When a new test case, partially similar to one of those that have already been used, needs to be created, you can easily locate its predecessor and re-use what’s been done previously. Importantly, this task does not require the involvement of a developer: no coding needs to be done and any of your employees, for example, one of your Business Analysts, can easily create a new test case based on an existing one. Cucumber makes it possible for you to create functionality-specific features that incorporate all test cases, related to the same functionality. In turn, these features can become part of larger features that reflect higher-level business processes and the related functionality. 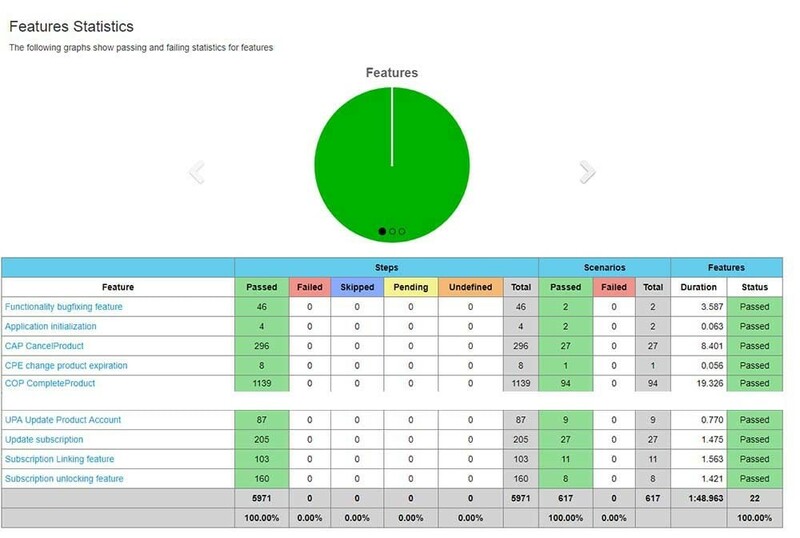 As a result, you have several functionality-specific, high-level groups of features (more typically, User Management, Purchasing, Notifications, and others), which include the entire hierarchy of user actions/test cases and which are extremely easy to test with Cucumber in their entirety. The app pinpoints not only the test case, but also the step at which the software being tested does not perform as expected. As well as affording you a comprehensive view of the functionality being tested, this can facilitate and expedite the testing process, while also allowing you to perform the testing of the same functionality more frequently. It is possible to immediately determine the severity of a defect in order to understand whether the fixing of this bug can be stalled off, or has to be performed without delay. All bugs can also be prioritized in accordance with the above criterion. This helps you not get diverted. You don't start wasting time on fixing a larger number of bugs when this can be dispensed with. You can focus on the more important issues, and, ultimately, optimize the testing process overall. Additionally, with Cucumber, you can create a separate testable feature that contains all defects, found in some part of a system’s functionality. How can this be useful? If there are any legacy bugs, which you want to prevent from being reproduced (in particular, in those instances, when several sets of acceptance criteria overlap), but which you cannot include in any of your test cases, you can add them to the tests in a separate feature and, thus, preclude them from occurring again. One of the major advantages of Cucumber is that it supports the development process by immediately informing you which of the scenarios your BAs or developers have come up with are already implemented, and which of these scenarios aren’t working as expected. Besides, due to the capabilities Cucumber provides, the tool can be used not only by your QA engineers, but also by your software developers. In essence, it helps you introduce Quality Assurance already during the development stage. Actually, this is what is done by many of our software engineers, and, in, particular, by many of our Java developers, on a regular basis. As a result, many of the existing defects get eradicated yet at this point. This facilitates greatly the acceptance tests. In addition, the resulting time savings can also be quite significant. Lastly and importantly, under Behavior-driven testing, the client is in receipt of a very easy-to-read and easy-to-understand quality report. 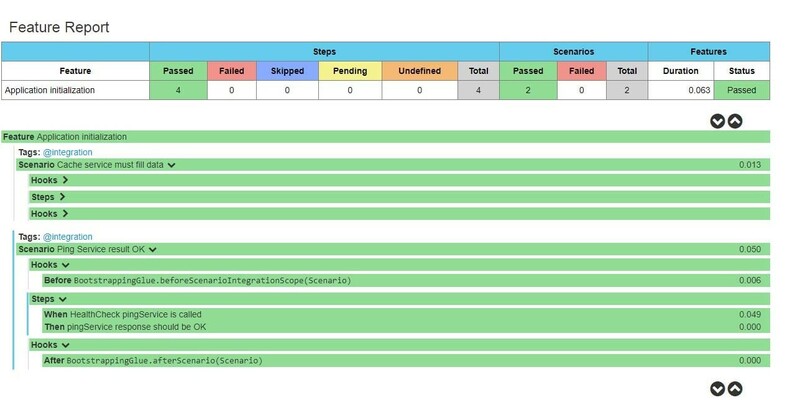 This report consists of three parts: Given (the state of the functionality to be tested), When (the user action performed), and Then (the result of the user action performed). 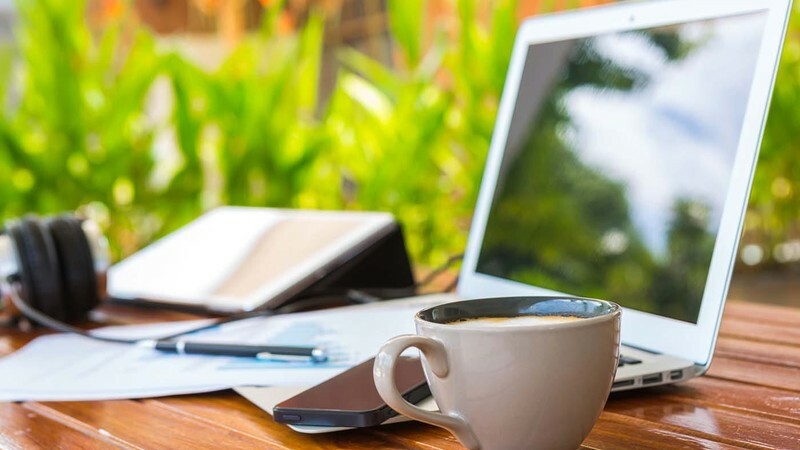 The client can clearly see the current state of their application, which can be especially crucial before important milestones and deadlines, such as, for example, funding rounds. Disclaimer: The present article reflects solely the subjective viewpoint of the SYTOSS Development Team on the topics, covered herein and does not represent an advice to buy or not to buy, or use or not to use any software product or technology. Poor product quality is known to have derailed more than one technology startup. Just like many smaller IT companies, startups, often, lack the required resources and experience, or their founders have too many things to tend to. 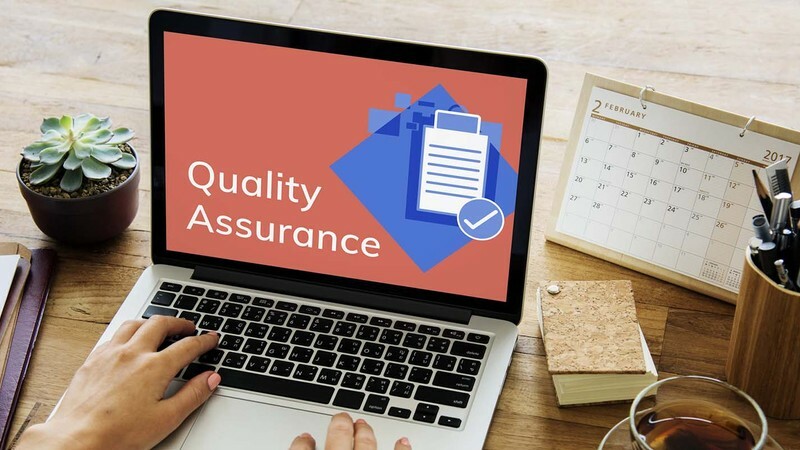 How can such full-fledged and fledging technology companies benefit from Quality Assurance and ensure a good quality of their products?